Activists of the Hindu Yuva Vahini (HYV), an organisation formed by Chief Minister Yogi Adityanath, burnt effigies of filmmaker Sanjay Leela Bhansali on 3 December to protest against his film Padmavati. Led by Amethi district president of the HYV, Rajnish Singh, the Vahini activists held a meeting at the Ramleela ground. 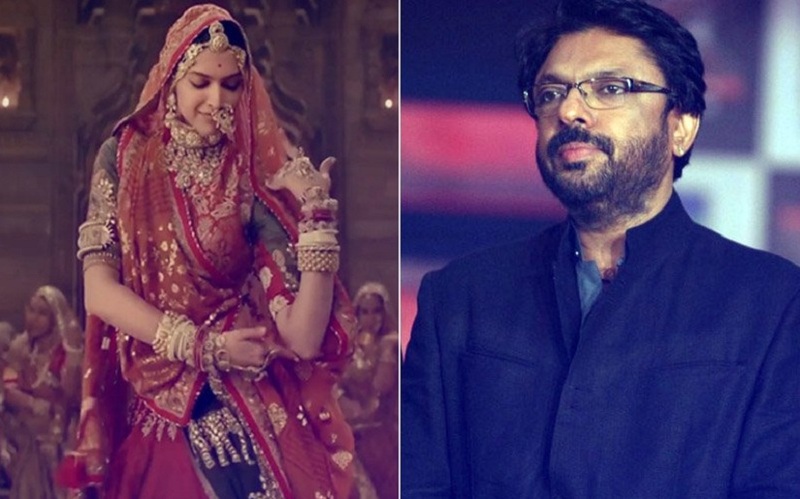 They alleged that Bhansali “played a game with historical facts while filming Padmavati“. Rallies were taken out at different parts of the town. Singh warned of severe protests if strict action was not initiated against Bhansali. Several groups have been protesting Bhansali’s upcoming film starring Deepika Padukone, Shahid Kapoor and Ranveer Singh. These groups have primarily accused Bhansali of distorting historical facts and projecting the Rajput community in a poor light. Several groups have taken to the streets and are protesting outside cinema halls. Recently, members of another fringe outfit held protests against the film ‘Padmavati’ in front of a cinema hall in Noida, Uttar Pradesh. Protests will continue till the state government bans the film Padmavati like in some other states, said a member of the organisation that held the protest. Padmavati has been banned in Bihar, Madhya Pradesh and Gujarat so far.